As we age, it is natural for our skin to change in ways we may not like. The way we move our facial muscles can cause fine lines and wrinkles to develop. However thanks to the expertise of Dr. Lynn Anderson at Midtown Dermatology in Tulsa, Oklahoma, she can improve your skin with one simple treatment. Botox has proven to improve the appearance of the skin in just one treatment. Botox itself blocks the release of Acetylcholine, which causes muscle contractions leading to wrinkles. The Botox paralyzes muscles and stops them from contracting, meaning that after a period of time, your fine lines and wrinkles are diminished. Results from Botox can be seen in just days and can last for months. Most people with fine lines, wrinkles or other aging signs will be a great candidate for Botox. Retreatment is common and occurs when the lines and wrinkles reappear on the face after a period of time (usually six months or more). The Botox procedure itself doesn’t require anesthesia and takes only a few minutes of your time. Patients over the age of 18 years of age can have this successful skin treatment performed on them. 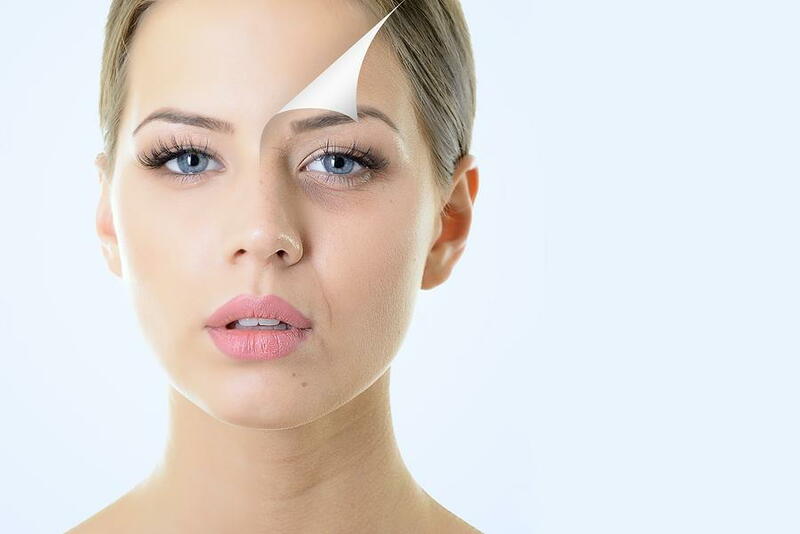 Botox has been proven to rejuvenate and revitalize the skin of both men and women. When you’re looking for anti-aging treatment options such as Botox in Tulsa Oklahoma, call Dr. Anderson at Midtown Dermatology. To schedule an informative consultation with her today, call 918-728-3100.